Changi Airport’s robust throughput numbers have translated into solid revenue growth numbers for SATS, and the anticipated opening of Jewel Changi and completion of Terminal 5 by 2030 is forecasted to further boost SATS growth, according a report by DBS Equity Research. SATS is reportedly well-positioned to benefit from higher air traffic as the increased handling capacity, especially with the completion of Terminal 4, will avail more landing slots for airlines, and encourage passengers to use Changi as a choice destination for transit and landings. 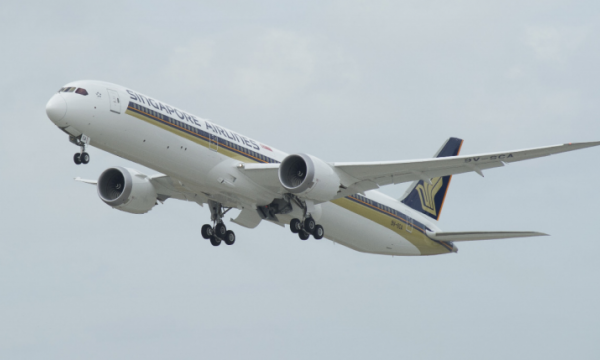 This sentiment was shared by OCBC Investment Research’s (OIR) analyst Low Pei Han, who added that the firm increasing volumes in the aviation industry and strong demand for convenient food in Asian cities will create growth opportunities for SATS to extend its market leadership in Asia Pacific (APAC). “However, competition in the airline industry continues to result in pricing pressures on SATS and this is expected to continue,” he said. SATS’ Q3 profits inched up 3.5% YoY to $68.9m from $66.6m, whilst revenue grew 5.5% YoY to $464m from $439m. The strong performance was on the back of increased volume growth in its food solutions (5%) and gateway services (6.2%). SATS’ Q3 earnings included a $5.8m one-off benefit from associate income stemming from the firm’s disposal of DFASS SATS to KrisShop, according to its financial statement. Excluding this one-off, profit before tax would have hit $80.6m, the analysts added. Aviation-related activities were said to have contributed approximately 80% of SATS’ revenue, with the aviation gateway business primarily driven by passenger volume, flights handled and cargo-handling. 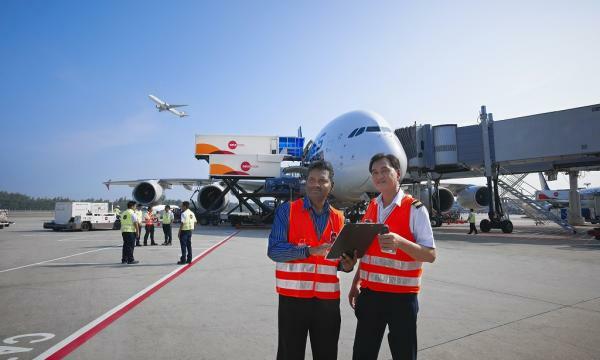 Changi registered positive growth in 2018, with passenger throughput, aircraft traffic and cargo volumes rising 5.5%, 3.4% and 1.4% YoY, respectively. Meanwhile, the firm has rolled out initiatives to improve its productivity and optimise the use of human labour with automation to reduce staff and raw materials costs. Such measures have included automated tray assembly lines and autonomous guided vehicles (AGVs) in food operations. The report cited that SATS’ value added per employee improved from $69,200 in FY11 to $85,620 in FY18. SATS continues to be supported by decent dividend yield of 4%.